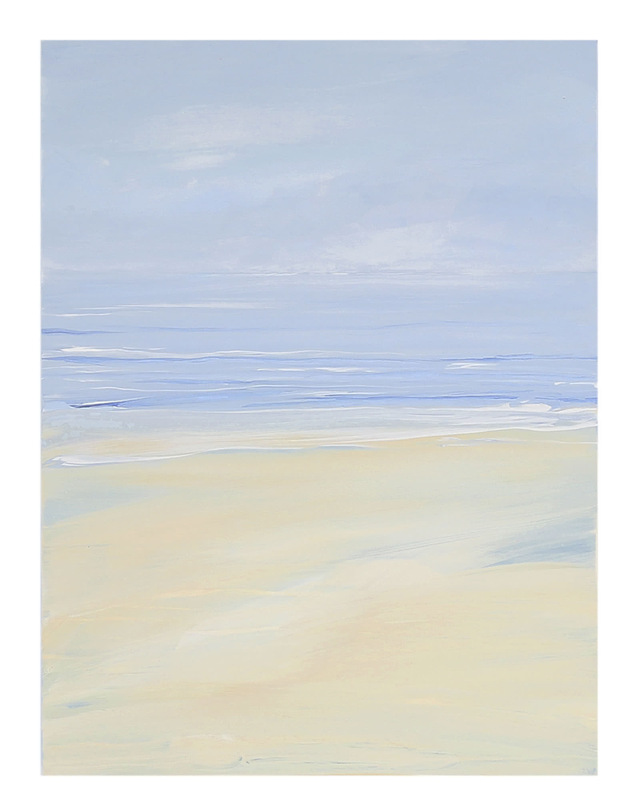 "Ocean Memories 131" by Laurie Winthers&quot;Ocean Memories 131&quot; by Laurie Winthers, alt="&quot;Ocean Memories 131&quot; by Laurie Winthers, "
A fifth generation Californian, Laurie lives and paints in the Monterey Bay area. Surrounded by ocean, sloughs, and farmed fields, she is inspired daily to paint her colorful contemporary land- and seascapes. Overall Dimensions: 12" x 16"